Send details of Back Weston Road, Ilkley to a friend by completing the information below. 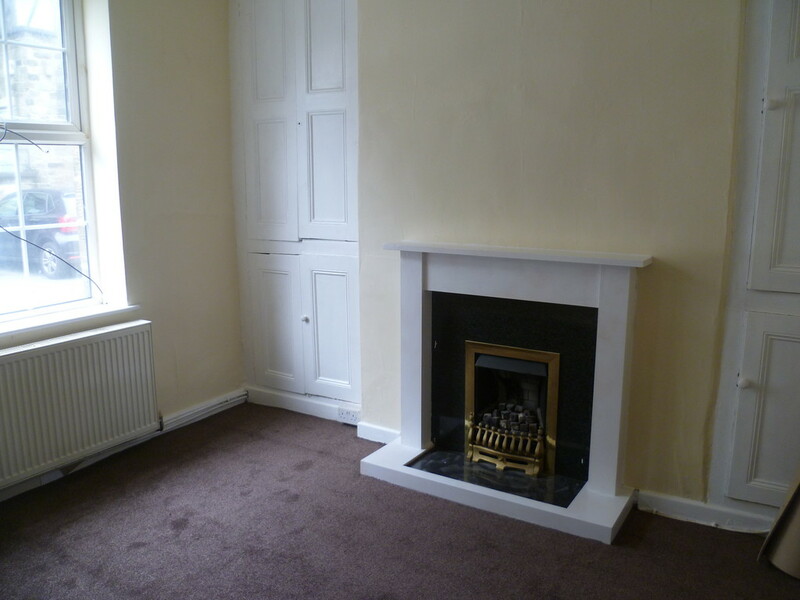 A One Bedroom Terrace property in the centre of Ilkley. 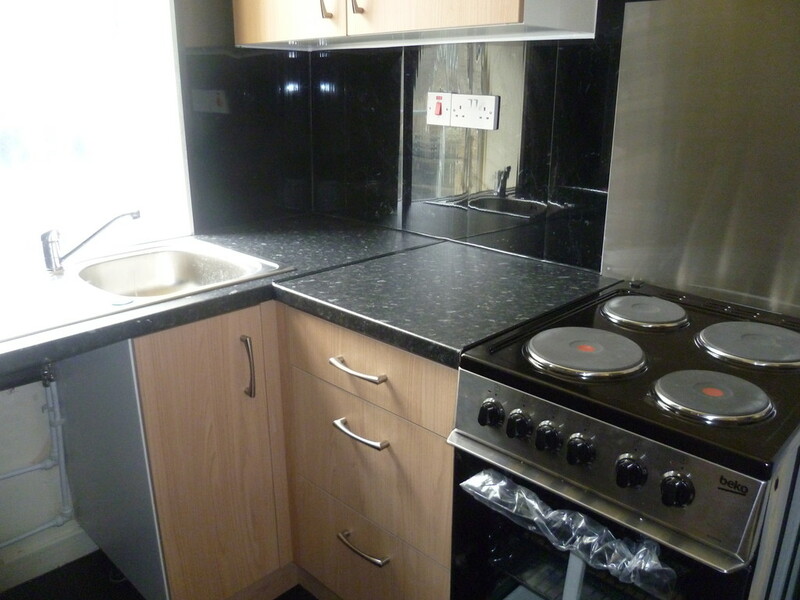 Briefly comprises: Newly Fitted Kitchen, Lounge, One Bedroom and Bathroom. 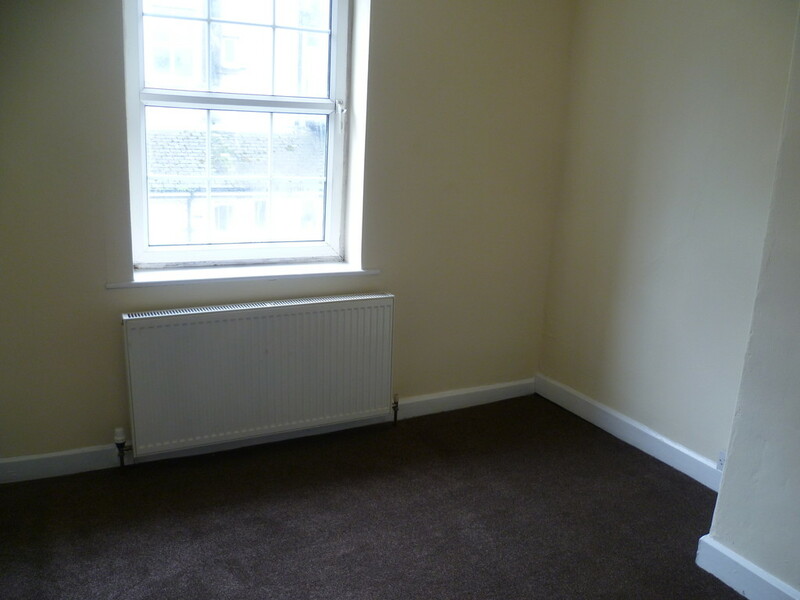 The property has been recently carpeted and decorated throughout. 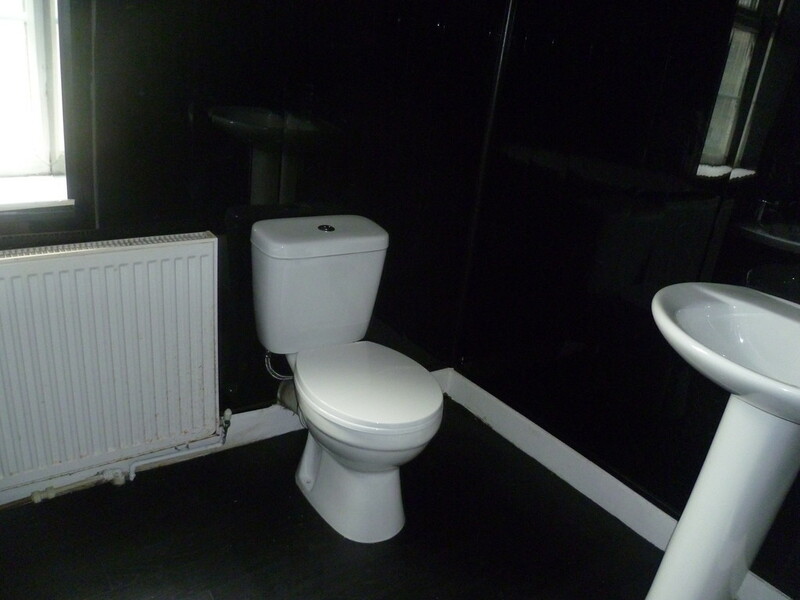 Gas Central Heating with modern economic Boiler. uPVC double glazed windows.